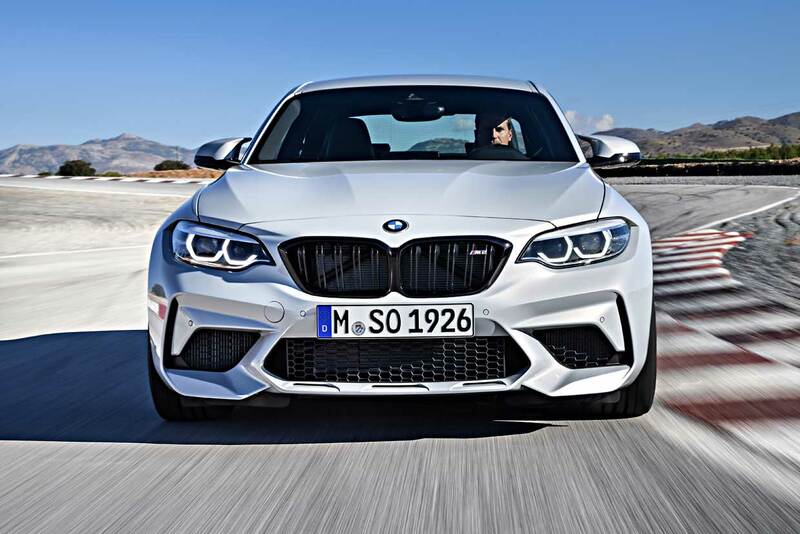 Earlier this month, some details on the 2019 BMW M2 Competition leaked. 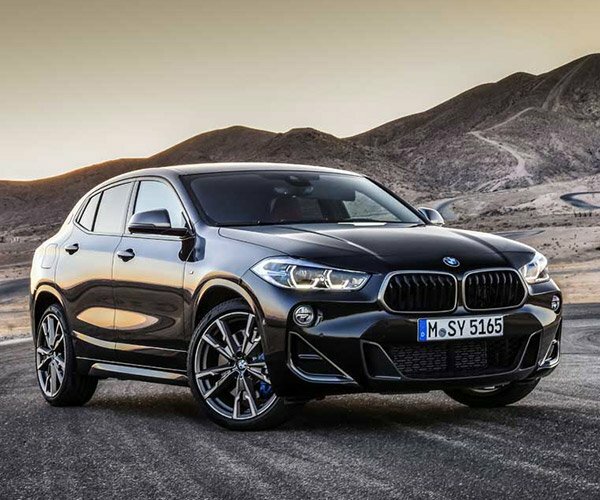 BMW has now gone official with all the specs on the car. 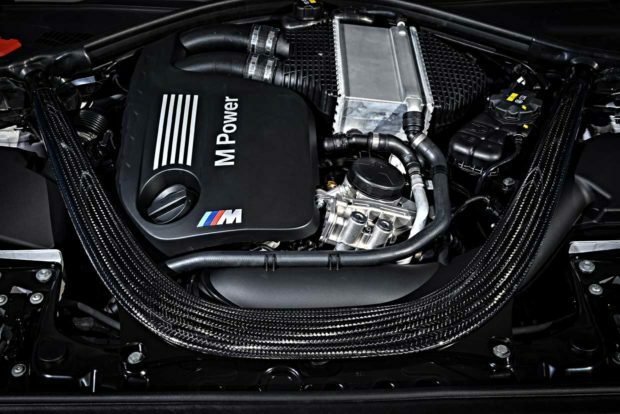 The big news is that M2 Competition buyers get the same engine found in the M3 and M4, just as the rumors suggested. That engine makes 405 hp and 406 lb-ft of torque. 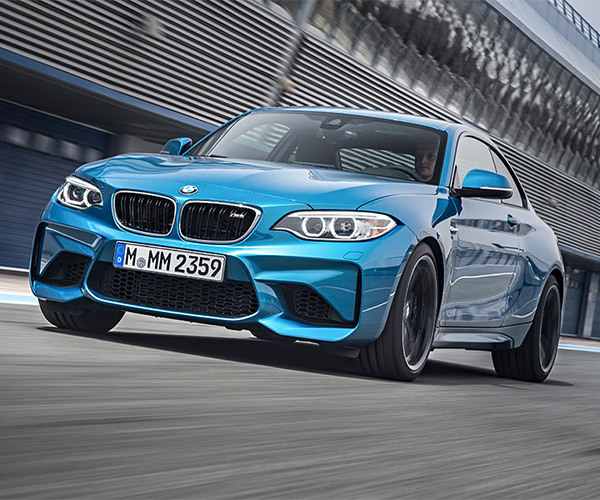 The 6-speed manual version is good for 0-60 in 4.2 seconds, with the M DCT version good for a 4.0-second run. 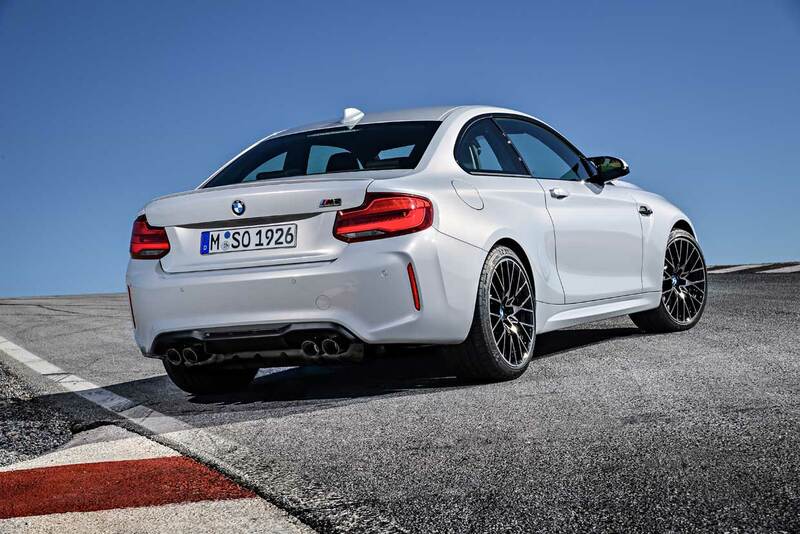 Both are speed-limited to 155 mph unless you opt for the M Driver’s Package, raising that top speed to 174 mph. The car has a track-ready oil and cooling system and comes with buttons for drive modes if you choose the DCT version. The manual has automatic rev matching. The exhaust is an electronically controlled black chrome unit promising lots of sound. 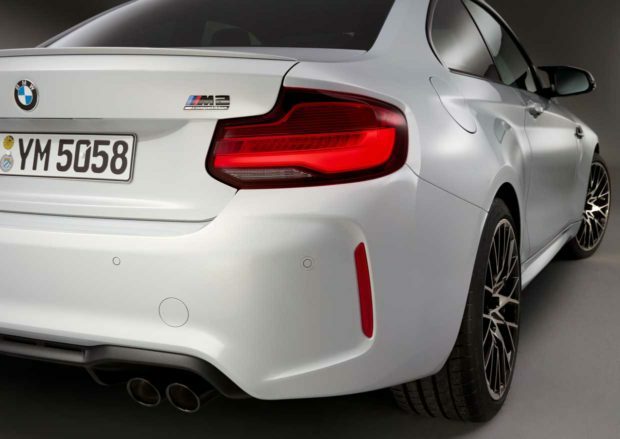 BMW fits the M2 Competition with the CFRP strut brace used on the M3 and M4. Larger brakes are featured for stopping power with blue calipers. 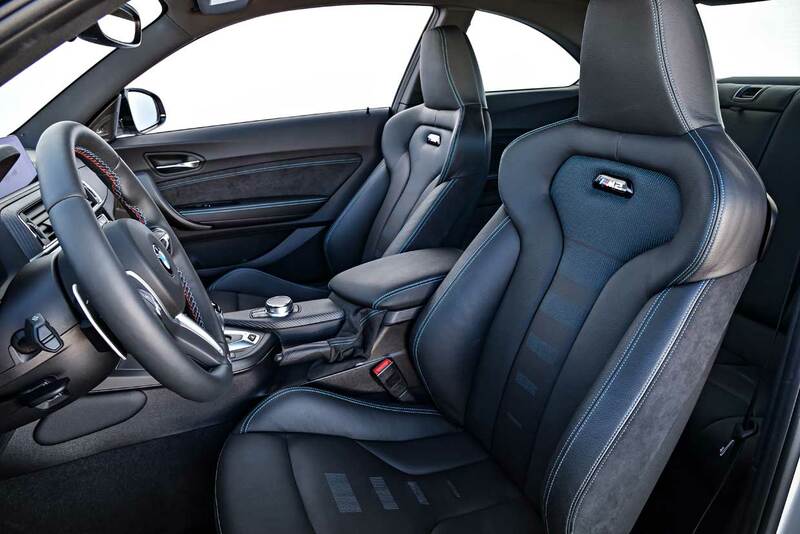 M Sport seats are standard, with black leather and either orange of blue inserts and an illuminated M2 logo in the seatback. 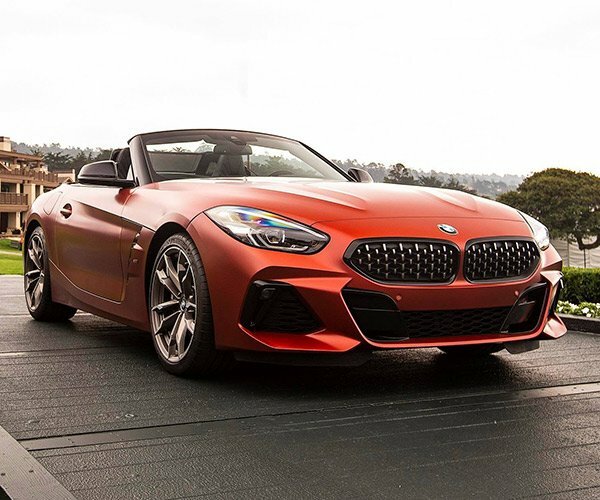 Paint colors include M2 exclusive Hockenheim Silver and Sunset Orange Metallic. Two forged wheel options are offered with bi-color or black wheels. The car will land this summer with pricing announced closer to launch.